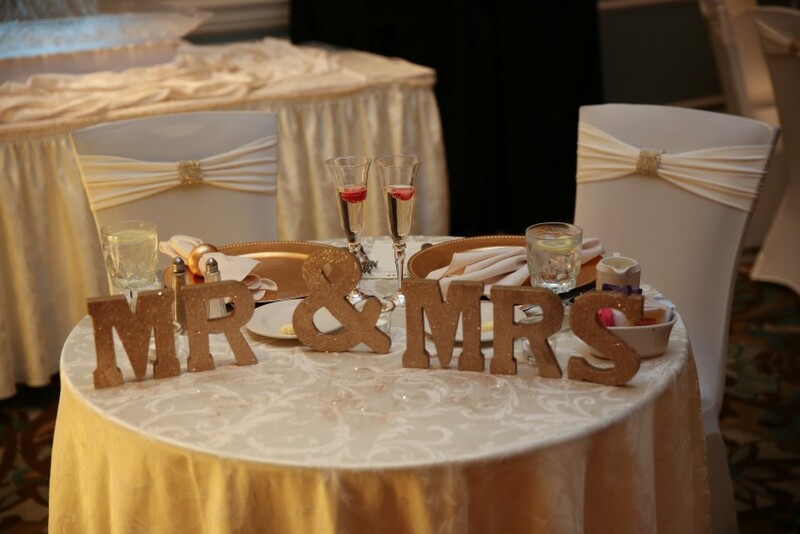 B & R Elegant moments will plan your special day/Event we handle the event with the greatest care. Our service is not only to plan but also to organize the flow of the wedding/ event itself. We take the stress out of the details so that you can share the very special time with the most important people in your life, friends, and attending guests. 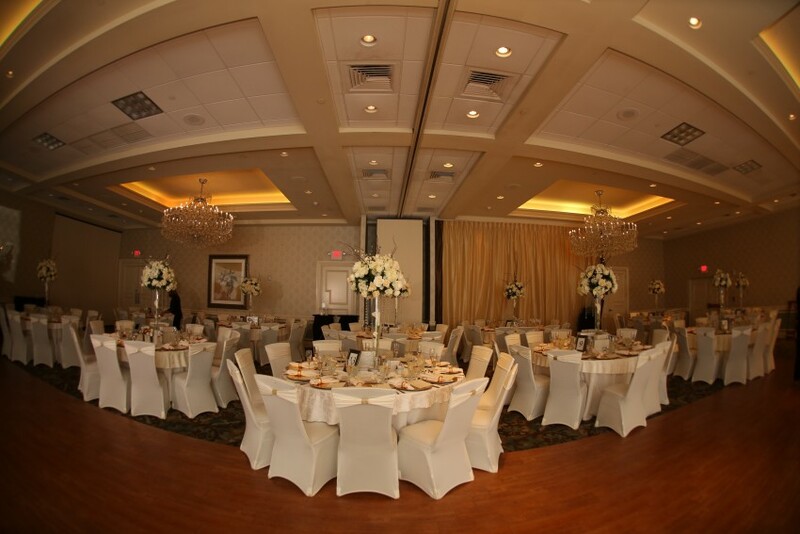 We provide a complete package to take all the worries out of the process and to ensure your day is perfect. We also, do Handmade centerpieces, favors, and much much more! 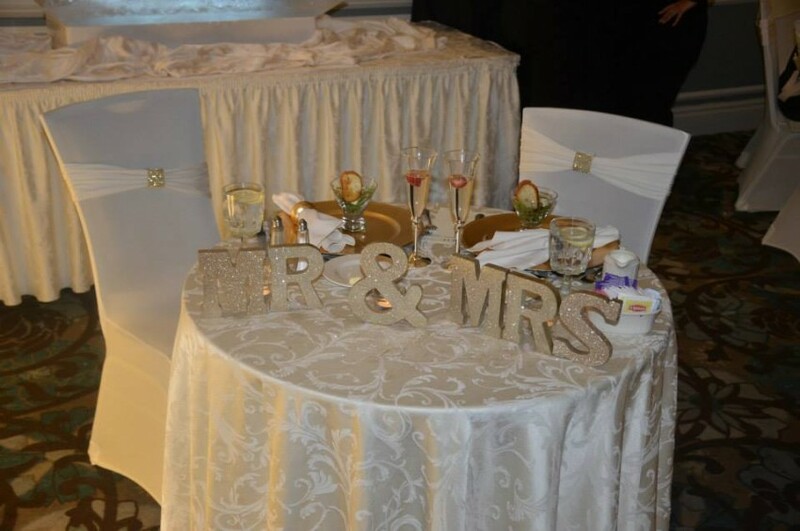 My Names is Randa Zaky, I am a Certified Wedding Planner & I have been in this Business for 1 year. I did a lot of weddings & Events. 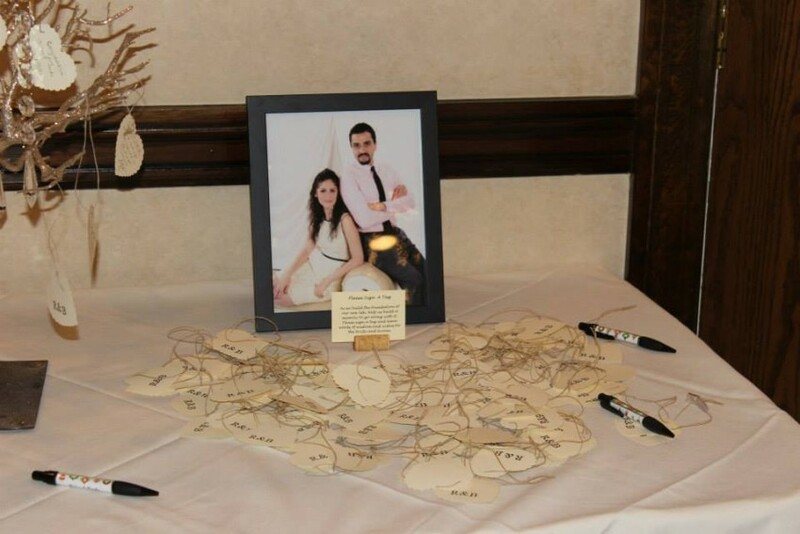 I also, Do a handmade centerpieces, Gifts for Bridal Party/ Parents. I am so active and I love what do. Planning an event is the most enjoyable moments in my life. 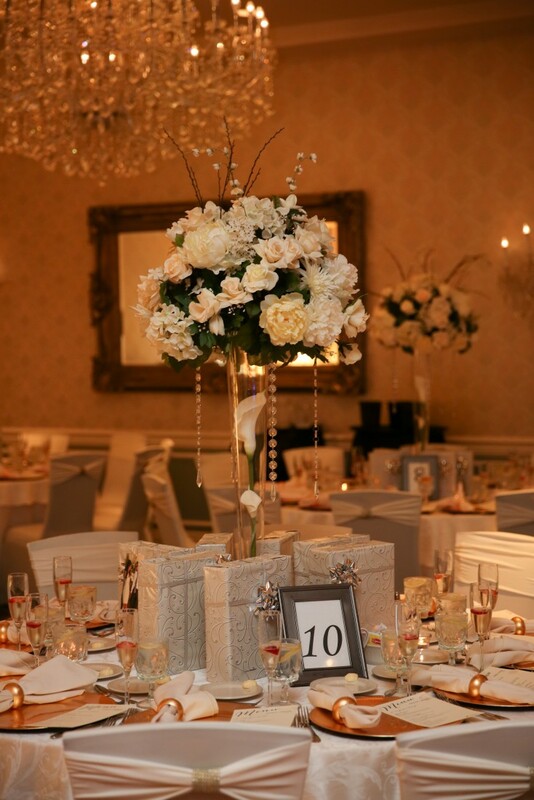 I do handmade centerpieces, Decoration and I set up everything for the Events.